Contact Cathy at Wally's Dog Rescue to express your interest. Gorgeous Phoebe is on the look out for her forever home. We believe Phoebe is a greyhound cross mystery breed lol. She is a true rescue breed as we are not quite sure, but she sure is pretty. Phoebe just loves to play and run and then snooze. Her big joy in life is love and pats from her humans. She adores her humans. This special girl deserves a forever home where she is included in the family. Phoebe is a bit smitten with most of the boy pooches in her foster home but can be picky with other females. She would be best rehomed without female dogs and with an experienced dog owner. 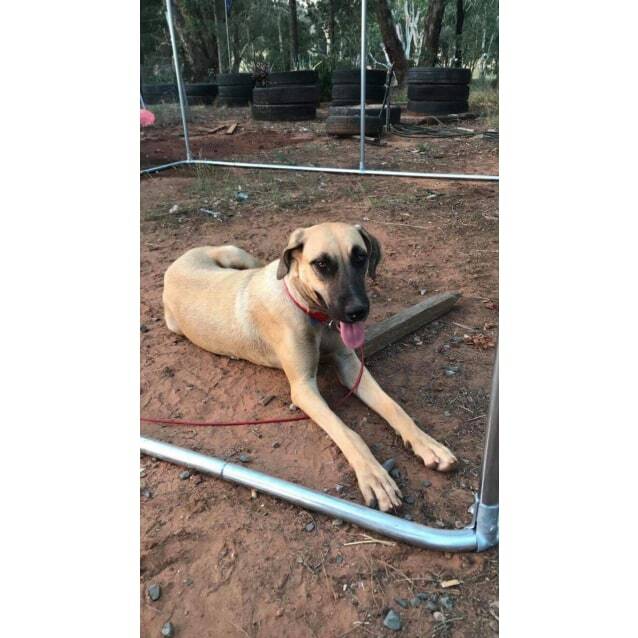 Phoebe is currently in foster care in Parkes NSW. If you would like to find out more about this little sweetheart please answer the adoption questions below. * Current pets? If so, details. * Rent or own your home? Written agreement is required by your landlord/real estate for rental properties outlining that dogs are allowed. * Opportunities for socialization outside the home? * Work commitments? How long will Phoebe be on their own? * Why do you think Phoebe will be suitable for you? * Will you allow Phoebe to live both inside and outside as part of the family? * Yard check will be done to confirm you have a fully fenced secure yard and adequate shelter when Phoebe is outdoors. 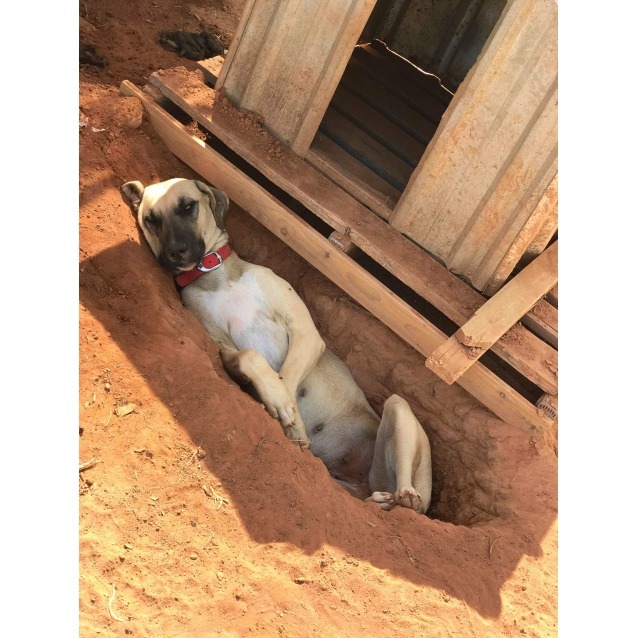 Wally's Doggie Rescue put a lot of time and effort into ensuring our dogs/pups are sociable and made to feel part of the family, so in considering adoptions, these are the type of things we will be looking for in a new family.